We need the support of neighbors like you to bring change to the 25th Ward. Byron's campaign will be funded and driven by everyday people rather than out-of-town developers and corporations, so every donation matters! For a decade, Byron has worked side by side with immigrant parents, neighborhood youth, small business owners, and community residents to engage in struggle for our common values. Fully funded public schools. Affordable housing. Community-driven transparent zoning. Fair taxation. Social, economic, and racial justice. And now, Byron is taking our fight full steam ahead to the ballot box. As our next Alderman, Byron will always put our community members first. We are in the struggle to unseat a sitting alderman who has spent over two decades working in the best interest of the Chicago political machine instead of the best interest of the communities of the 25th Ward. Establishment politics, unaccountability, and money from connected insiders tear our communities apart - it's time to elect an alderman who has a proven track record that we can trust. 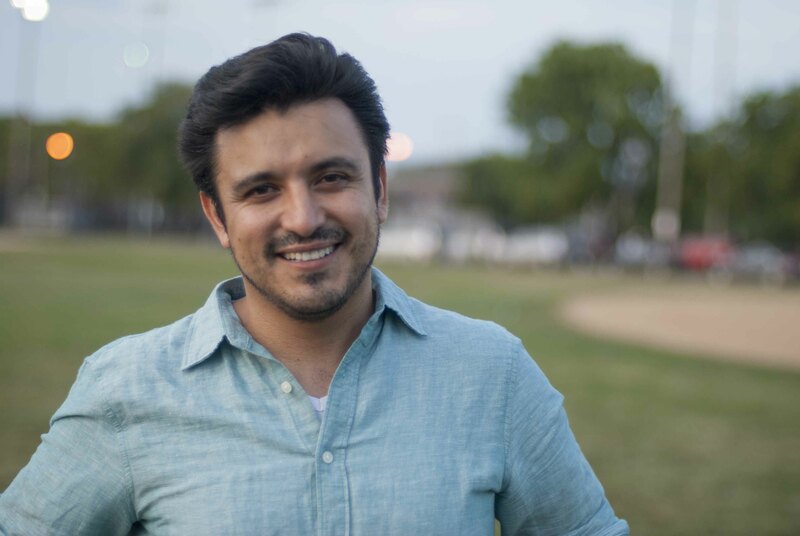 Contribute today to elect Byron Sigcho Lopez for 25th Ward Alderman!